Roar Media offers a platform for those paving the future of technology in business to give technology a voice and bring clarity to the tools you need in business to adapt and survive . Through inspiring events Roar Media bring together some of the brightest minds in technology to offer insights, professional opinion, trends and case studies giving that all important human narrative to technology in the enterprise. Digital Transformation is reinventing organisations through the use of digital technology. The pace of change over the last five years has been hugely significant with businesses accelerating their digital capabilities at an astonishing rate. With this rapid transformation comes the need to properly harness digital technologies and put them into effective use. The Digital Transformation Conference brings together leaders spearheading digital initiatives in their organisations to offer insights, education and case studies on what can be a confusing environment. "The insights, intelligence, and collaborative contributions that roar media has applied to numerous conferences and publications have made those events very special for all of us. I look forward to many more great things from roar media in the years to come"
Through our extensive professional network of speakers we are able to secure some of the biggest names in enterprise technology, below just a handful of the wonderful folk that have been on our stage. Contact Chris on chris@roar-media.co.uk for more information speaking engagements. One of the biggest names in media and technology, Bruce Daisley, has joined us every year at our conferences and never fails to inspire our audiences on his expert insights into workplace transformation. Get in touch with Sam on sam@roar-media.co.uk to have a conversation about sponsorship and explore the different packages available to you. "Roar Media strive to create carefully curated platforms in order to bring together technologists to share ideas, common challenges and network together under one roof in an environment where collaboration thrives"
Chris looks after all our Roar Media events, creating and curating agendas for each event. Chris has a brilliant network of speakers and is constantly on the look for fresh talent to join in and add expert opinion to our events. Sam leads sponsorship for Roar Media, looking after all our accounts and ensuring that our sponsors are getting the most value from being a part of our events. Sam also leads new business development so get in touch if you have any exposure queries. 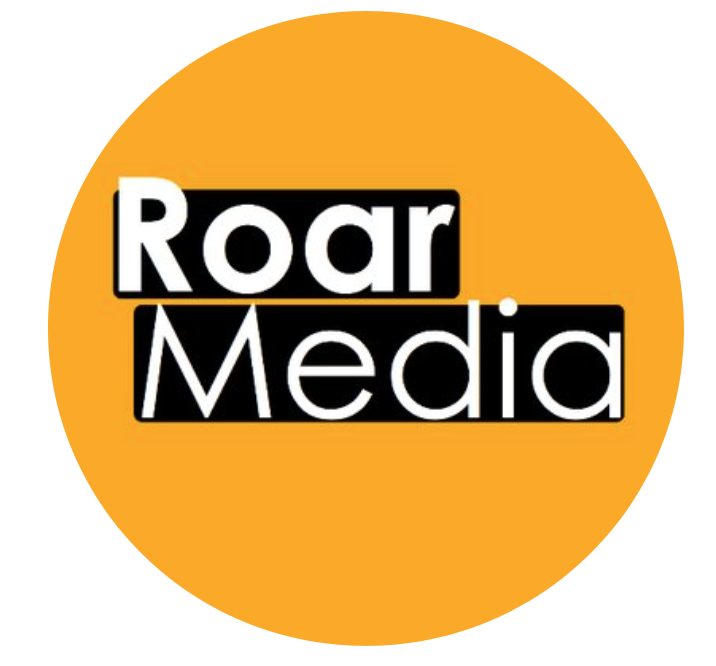 Roar Media Ltd and helps business professionals (our Users and Event Attendees) find relevant content, improve their skills, find suppliers, build their knowledge, and stay up-to-date. Roar Media Ltd and our conferences displayed on this site currently and historically helps organisations (our Clients) share or syndicate business content online and at live events.Roar Media Ltd helps organisations (our Clients) identify and contact business professionals who may have an interest in their products, services, expertise, or content. The service is provided exclusively for Users aged 18 years or older, on the basis that Users may access content, services, events, or other opportunities in return for sharing their personal data with our Clients (the sponsors or contributors), for marketing purposes. 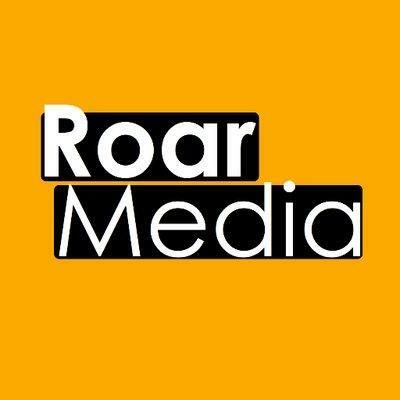 The Roar Media website is operated by Roar Media Ltd (referred to here as “we”, “us”, or “Roar Media”). Roar Media services (our other events) may redirect you to, or contain links to, third party websites or other digital properties. This policy does not govern the disclosure of any information by you to third parties. We have a legitimate interest in processing your data to operate our websites as a commercial service, and to provide marketing or advertising services to our Clients or partners or send targeted correspondence of interest. When we rely on this basis, we only process your data as necessary to achieve it, and we always consider and balance your interests, rights and freedoms against our own.